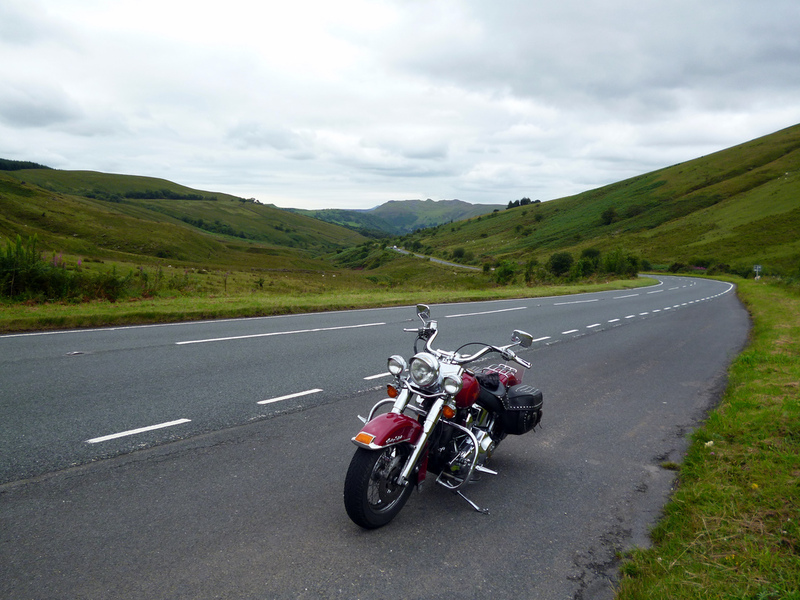 There is nothing like jumping on a motorcycle and taking a trip where you can ride on some open spances. The wind puhing back at you as you speed down the road creates a wonderful and eciting trip and each mile seems to beckon you to eat up more asphalt. For those of us who love taking these types of rides, we never seem to find enough time to do it. But when we can make the time it is always the first things on our minds. We also know that preparation for thse ttrips can make all the difference between have a great time and a bad eperience. 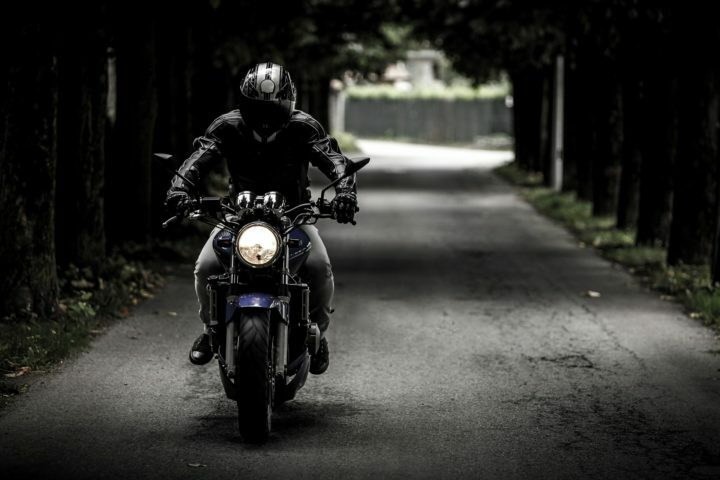 If you are planning on taking a motorcylce triip and want to have the former eperience rather than the latter here are some great tips for you to follow to make sure that you are prepared. The most important preparation for a road trip is to get your bike services at the dealer. 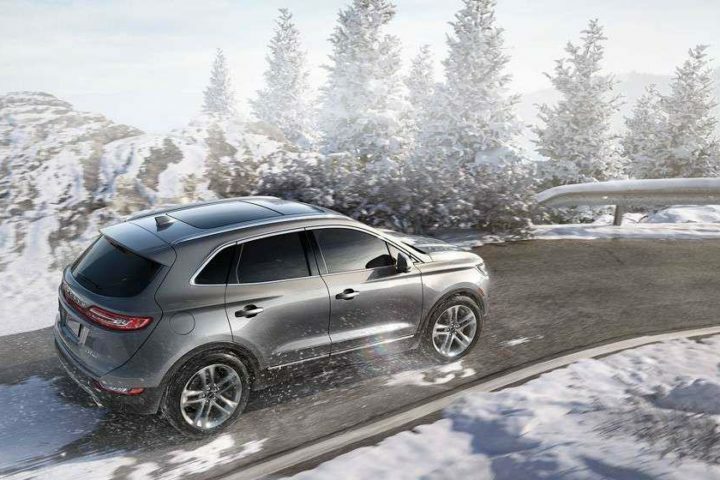 Make sure to check tires, the chain, fluid levels, your battery, and all lights. If anything is not up to speed, have it repaired or replaced before you hit the road. Getting a full service and reairs, will give you piece of mind that you will not break down on the road. Motorcycle helmets are made to protect your most valuable asset, your head and neck from making contact with the ground in a way that you will be injured or worse. The best motorycle hemet makers spend lots of money testing their hemets in every condition to ensure they wil be th utmost to help you avoind a head and neck injury in the event of a crash. The best helemts have high independent ratings and will protect you in most situations. Be careful when you are purchasing a helmet because many look the same, but they are definitely not created equal. A good helmet will be rated positively by the Department of Transportation (DOT) and may cost a bit of change. But instead of buying a cheap one because of price, look for good motoycyle helmets on sale. In the end you will be able to ride knowing that you are the safest you can possibly be on the road. 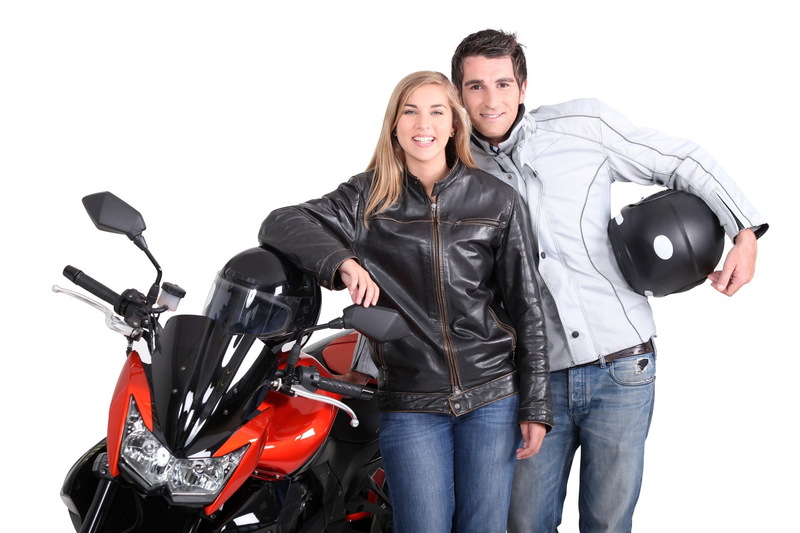 Motorcycle jackets are manufactured for riders to be warm and safe. They are made from strong and durable materials that last and will protect your upper body in the event of a fall. With the weather sometimes being unpredictable, motorcycle jackets can also adapt to weather changes, keeping water away from you when it rains and keeping you warm when it turns cold. The best thing to know for riders looking for a good motorcycle jacket is that the prices have come down dramatically. Top companies like Alpinestars offers jackets for great prices. In fact, today you can buy cheap Alpinestars jackets online at great discounts. Make sure the jacket you select fits snugly but not too tight and that it is perfect for the weather you will likely encounter on the road. You should pack a good motorcycle tool kit with you that includes wrenches to let you replace fuses and a tire repair kit. This is particularly important if you will be doing any off-roading or on long stretches of road with no gas stations. Having the right tool kit can ensure that you are never stopped for long. Make sure that you have the right size tools for your particular bike and that you also have flares and road warning lights in the kit. Also remember to rest when you are tired and to bring some earplugs if your bike is loud. The noise might be cool and great for short distances but for longer distances, you can suffer some hearing loss. Finally use your cell phone to map out your trip and follow the route on Google Maps or Waze. You can also use these to find food and lodging and to contact emergency services if needed. Have a great trip and enjoy the open road.